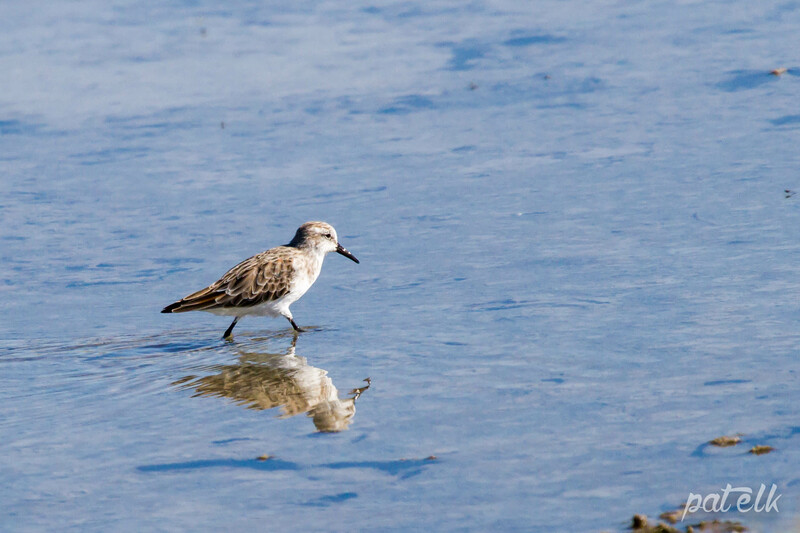 The Little Stint (Afrikaans name, Kleinstrandloper) a wader, is a summer Palearctic visitor to our shores. 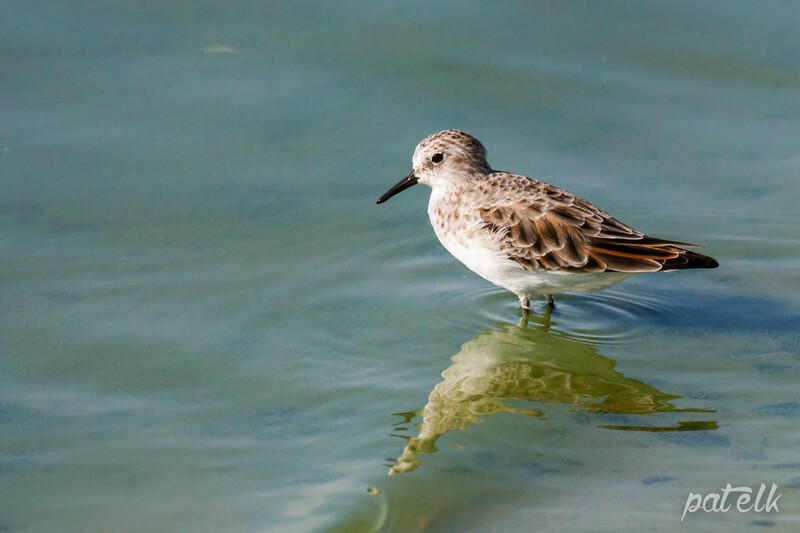 Believed to be about 100 000 birds visiting but numbers are decreasing. 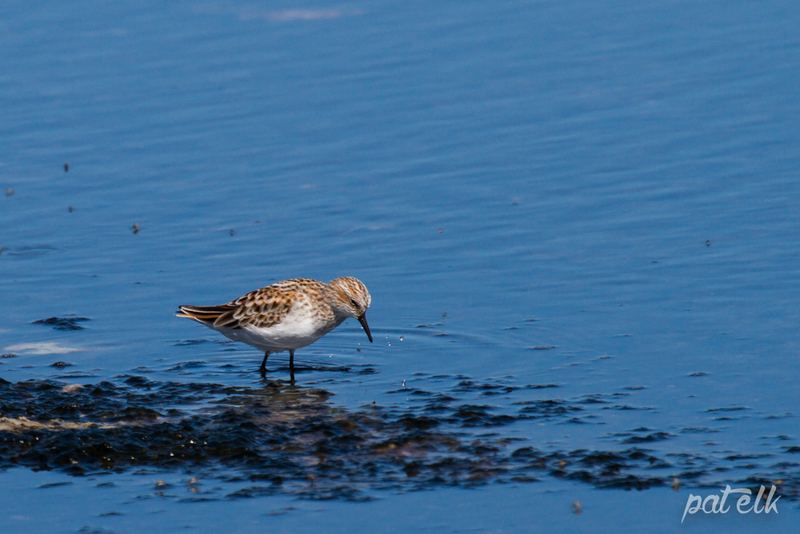 The Little Stint have this beautiful reddish breeding plumage which they acquire just before leaving our shores. Seen at the West Coast National Park.